Founder and President, Jim Kluka has several aerospace engineering degrees, published work in a technical journal, and 17 years of design experience working on numerous aerospace programs. Exceptional Home Technologies was established in 2004. EHT has worked on a whole range of technology projects for residential & commercial clients. With their strong technical background and years of experience, EHT will design and install technology systems at superior level. 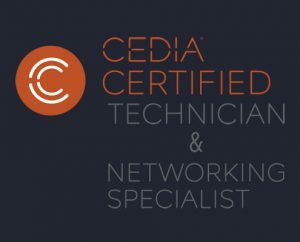 Exceptional Home Technologies is a member of CEDIA which is a trade association specializing in the planning and installing electronic systems for the home. Our staff is manufactured certified by Sony Electronics (TV, video projectors, electronics), Elan Home Systems (home automation and whole-house audio/video), Bang & Olufsen (luxury audio/video systems), Denon Electronics (audio/video receivers & electronics), Audyssey Laboratories (audio calibration), Stewart Filmscreen (projection screens), Lutron (lighting and shade controls), among others. Exceptional Home Technologies staff has received professional certifications ensuring a high level of competence of their work. Exceptional Home Technologies takes amazing care of their customers. EHT would be glad to provide you with a list of references upon request. 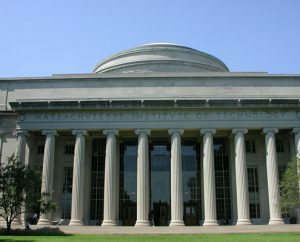 Jim Kluka, received his Master of Science degree in Aeronautics and Astronautics from the Massachusetts Institute of Technology (MIT) in 1995. He graduate thesis work was published in the Journal of Gas Turbines & Power in April 1998. In 1989, he received his Bachelor of Science degree (with Honors) in Aerospace Engineering from the University of Illinois. Mr. Kluka has 17 years of aerospace design experience working. Jim worked on integrating the robotics systems on the International Space. 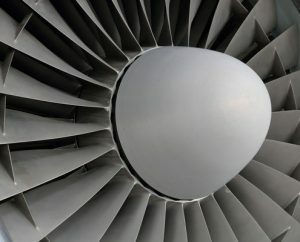 After attending MIT, Jim became a jet engine turbine engineer working on engine programs for F-35 Joint Strike Fighter (JSF), F22 Raptor, and the Boeing 777. Electronic Systems Certified Technician: Represents a greater knowledge of the technical expertise that forms the foundation of the industry. Certified Network Specialist: Represents a mastery of designing, installing, and configuring a network in the home. In addition, Jim is a THX Certified Professional, thus has learned the best practices in home theater design from THX engineers and home theater industry experts.